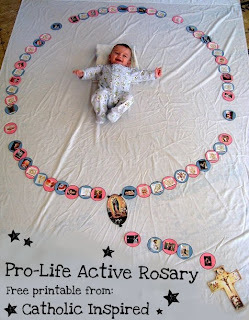 Build a giant Rosary as you pray! 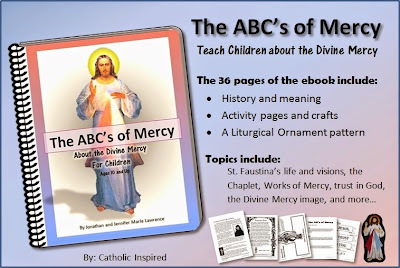 This helps to keep kids interested while praying the Rosary! to meditate while they pray! 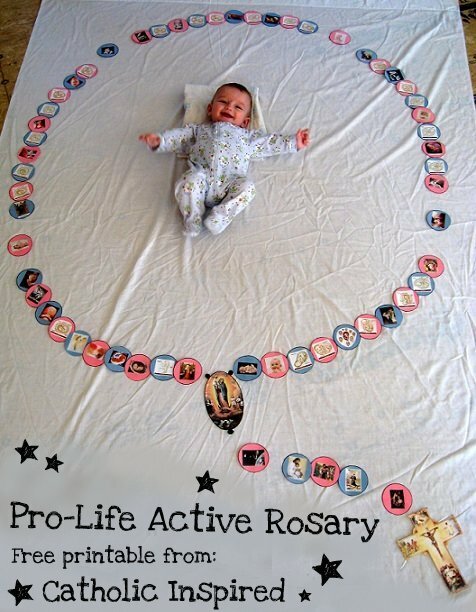 This Pro-Life Rosary is wonderful to use with children and teens to show them the beauty of new life while praying for all mothers and the unborn. will be praying. There are countless ways to do this. Example: If you are praying in a large group each person could get one or two beads. 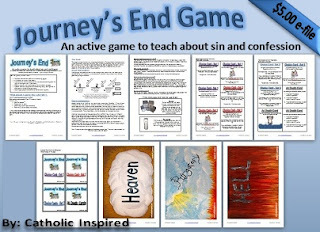 If it's a smaller group each person who will be reciting a decade could get 11 beads (10 Hail Mary beads and 1 Our Father bead). 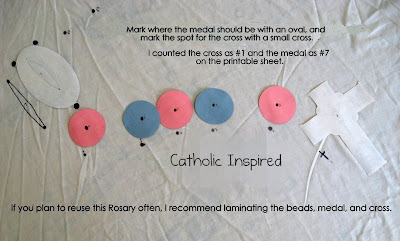 As the prayers for the cross, medal, and beads are prayed it should be laid down on the sheet, floor, on a large table or pin it to a bulletin board. 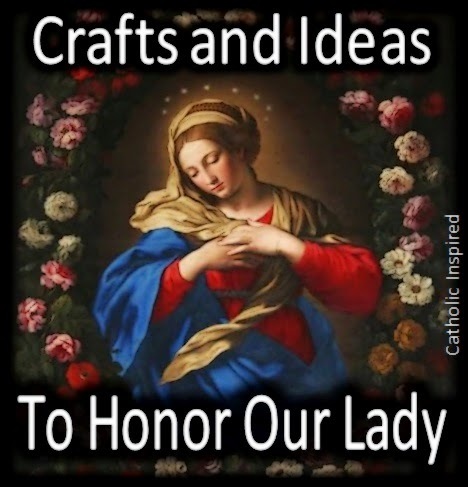 When you are finished praying the rosary you should have created a large rosary. 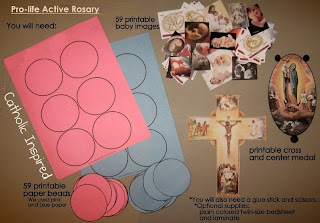 Then pick-up the parts and use them again next time, or leave them pinned on your bulletin board as a reminder to pray for the end of abortion. 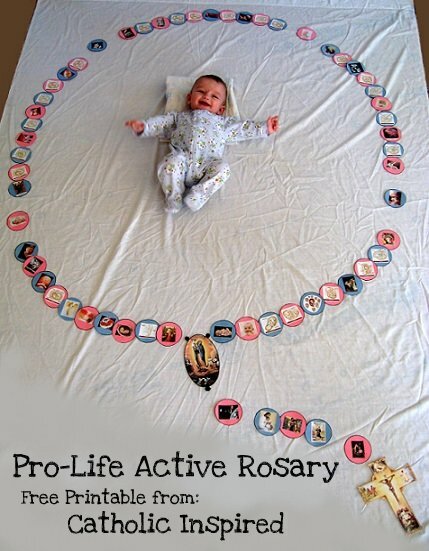 This Pro-life Rosary is made to be printed off and cut out. 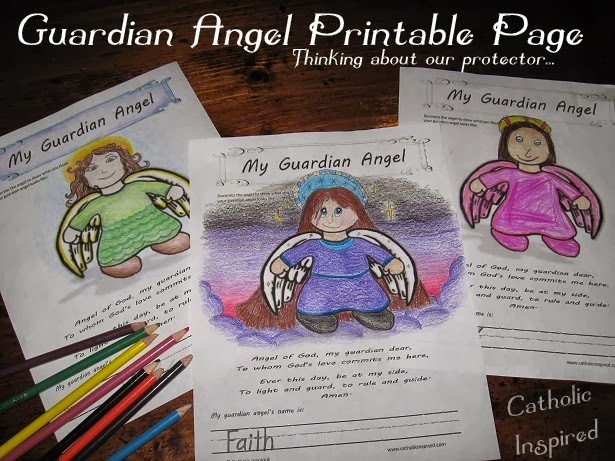 You will need to make 10 copies of the bead pattern sheet. 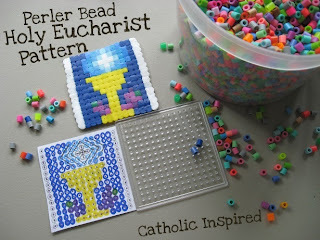 Then glue one of the printable pictures to each of the 59 beads. There is a number and a color under each baby picture. If you are using pink and blue paper, glue the picture to the color bead listed and write that number on the back of the bead. 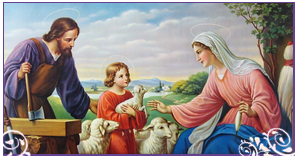 I tried to make the baby's growth progress as the Rosary is said. I used a twin size bedsheet as a "map" so the kids know where to place the beads. I marked the "Our Father" beads as suns to help the younger kids. 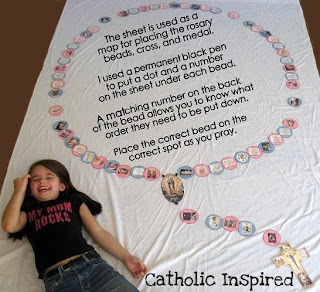 If you don't have a bed sheet, you can lay the rosary out on the floor, a large table, or pin it to a bulletin board. 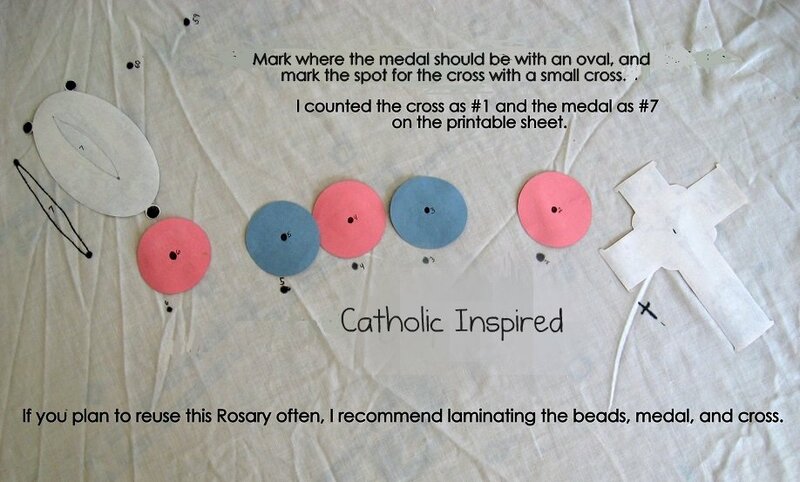 If wish, you can get a string to use as a pattern for the participants to lay the cross, medal, and beads on. The sheet seemed to work best with young kids. It was easy for them to understand where they should lay the beads. 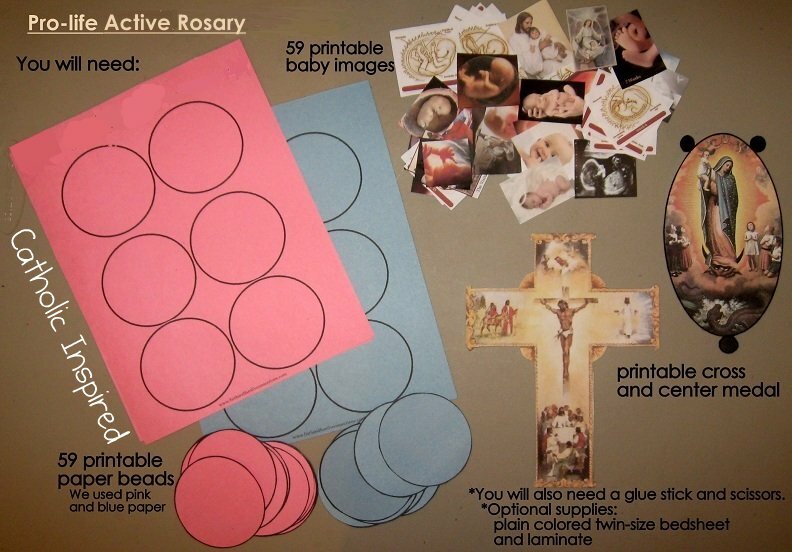 If you plan to use this rosary activity often it may be best to laminate all of these parts after you have cut them out, glued on the pictures, and written the numbers on the back. Thanks for helping end abortion and save babies!! God Bless! Hi Jennifer!! 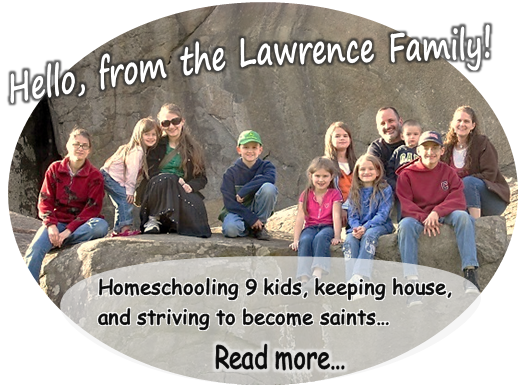 Thank you so much for linking at Familia Catolica!! I loved this idea!! I have to try it!! Your children are do cute!! blessings!! 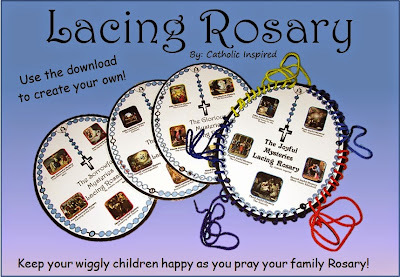 This is a great way to motivate kids to pray the rosary! It adds a bit of fun. Your children are so sweet! This is so awesome, Jennifer!